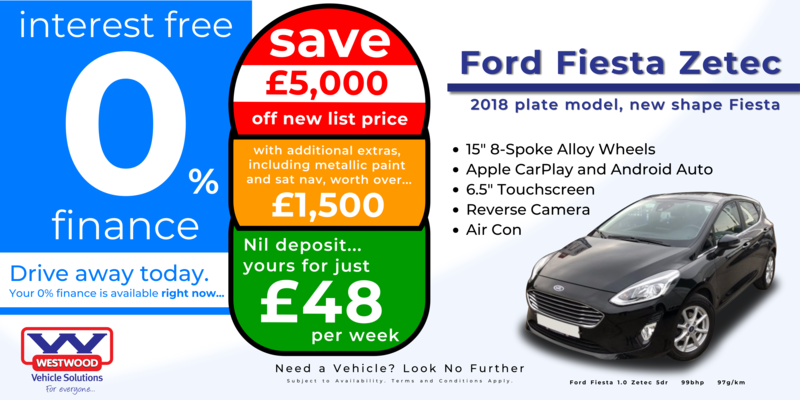 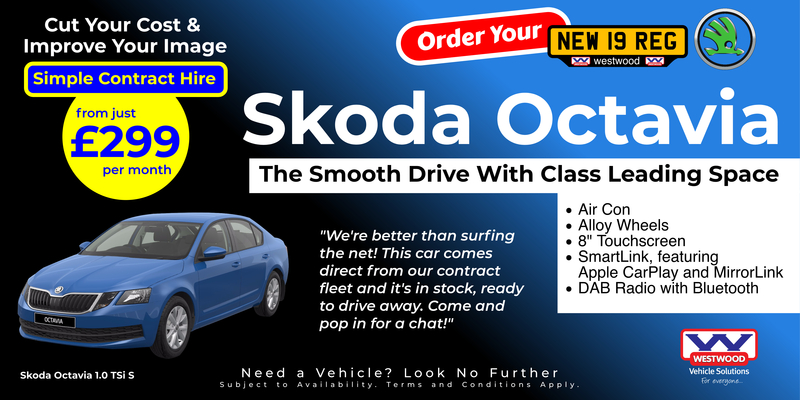 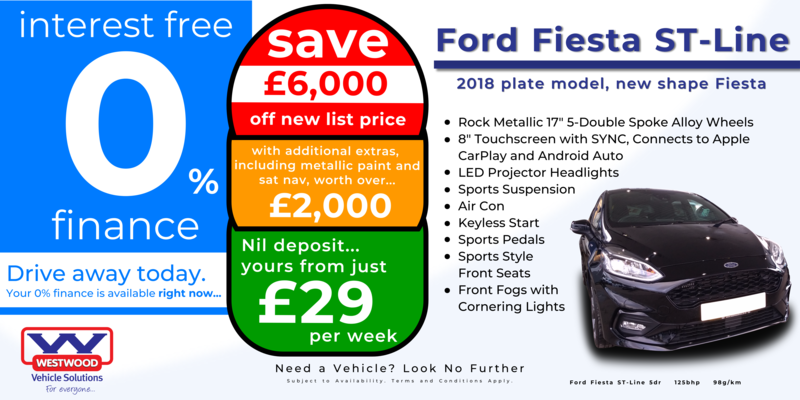 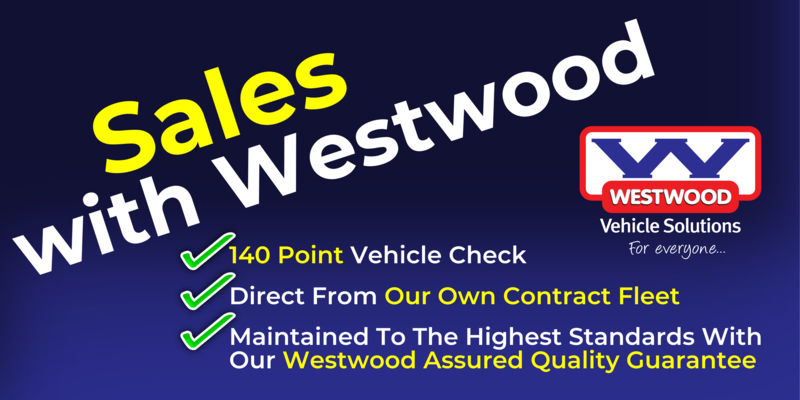 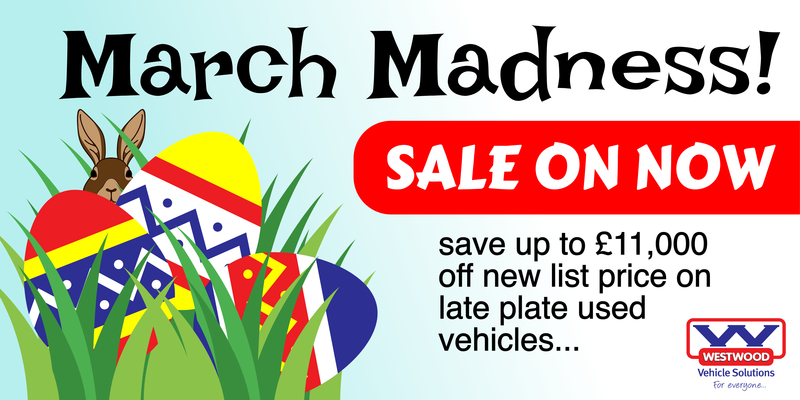 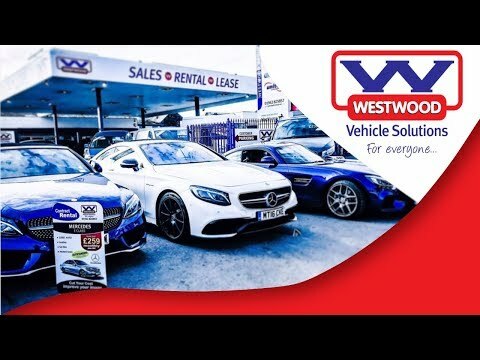 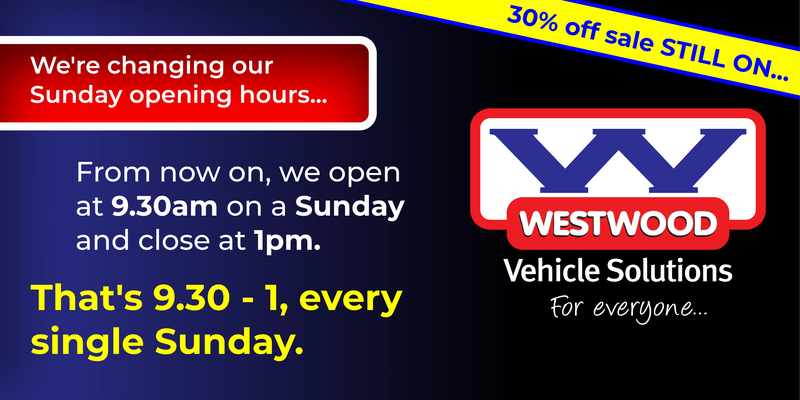 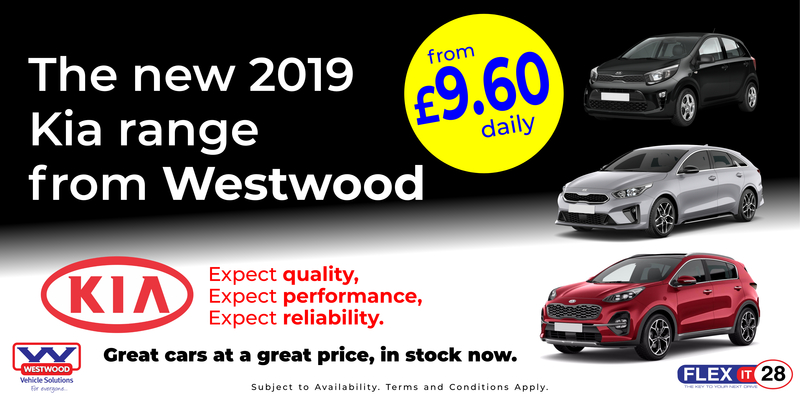 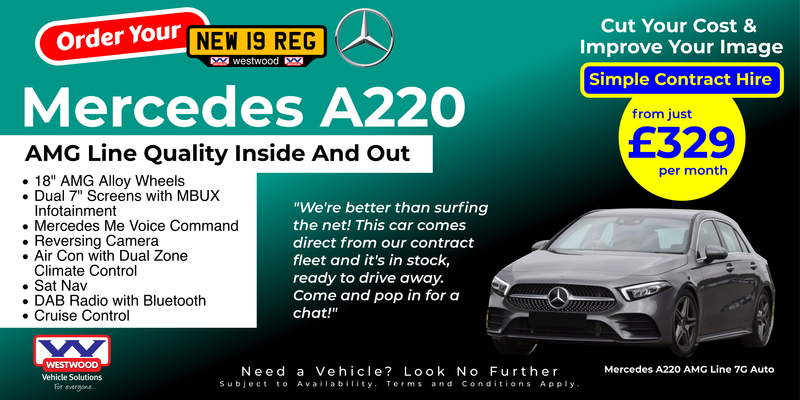 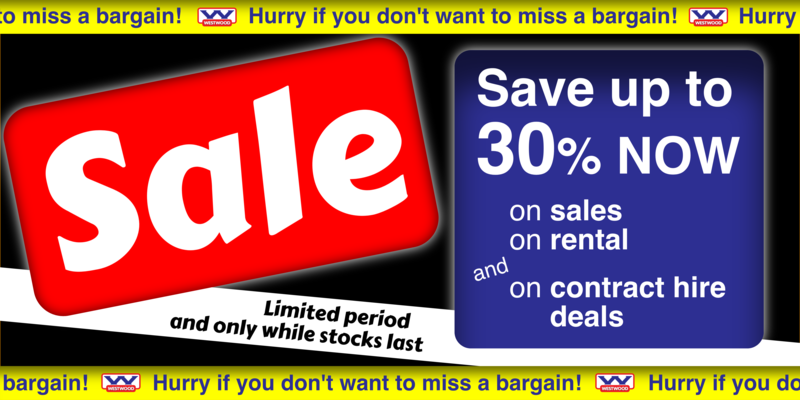 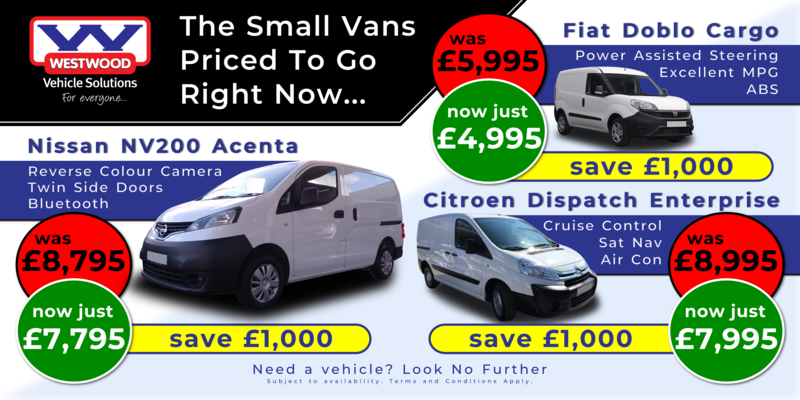 Looking To Buy A New Or Used Car Or Van? 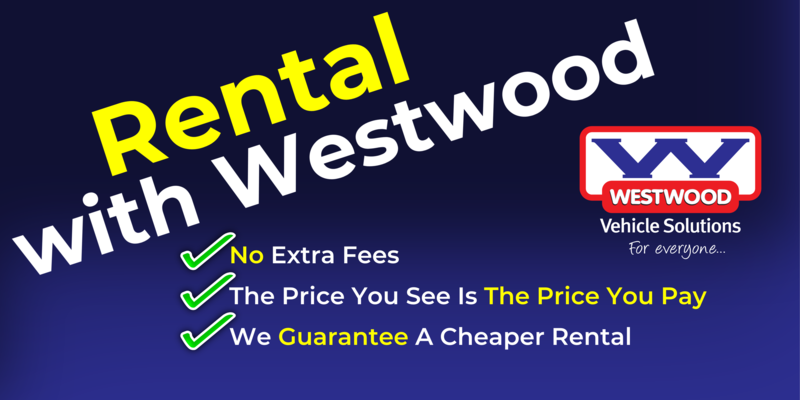 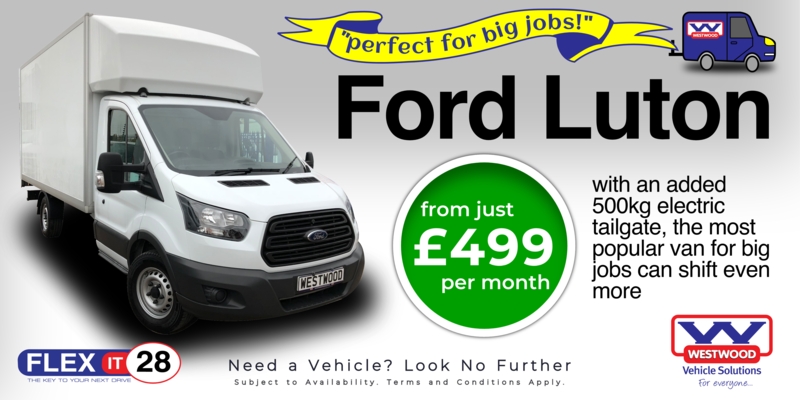 Looking To Rent A Car Or Van Short Term? 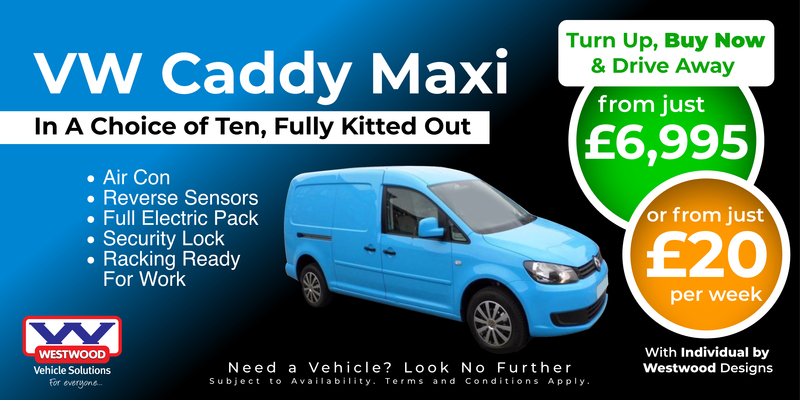 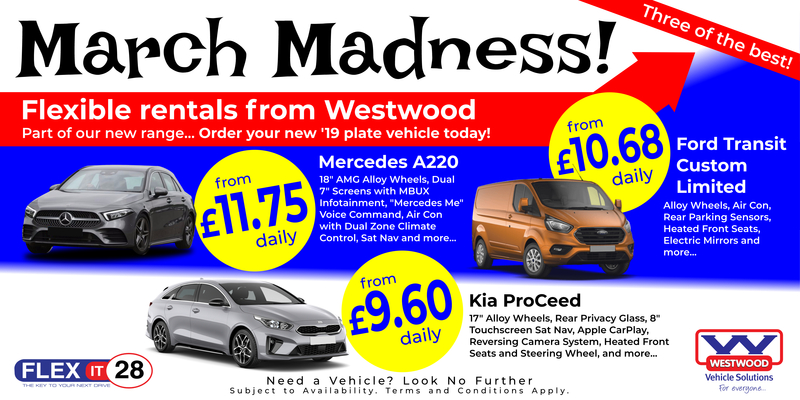 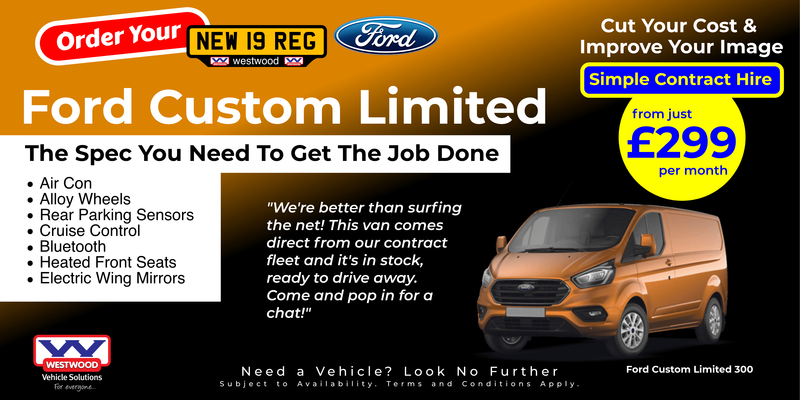 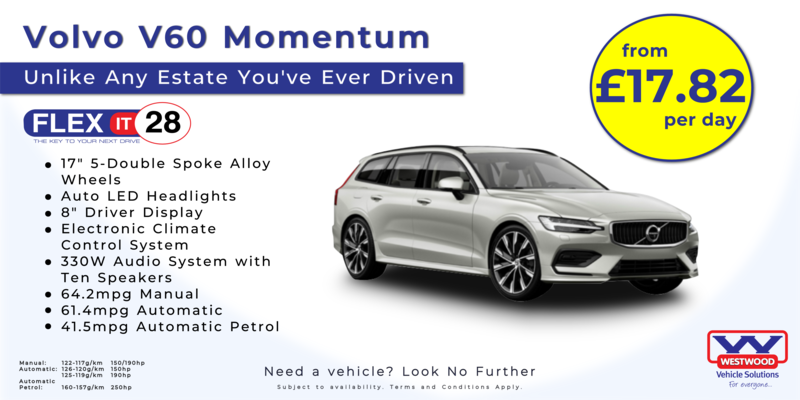 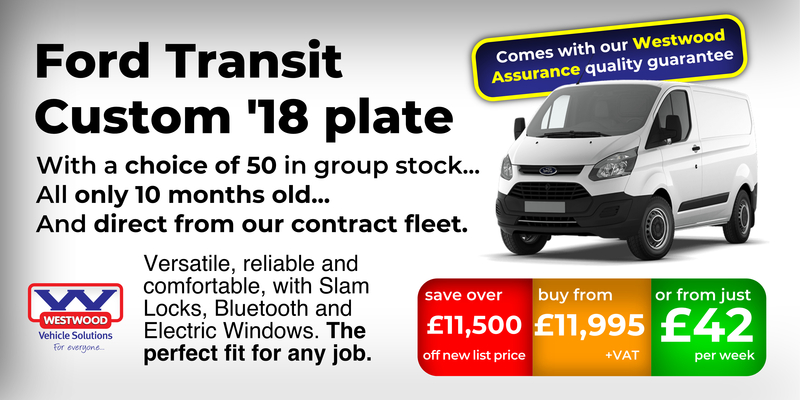 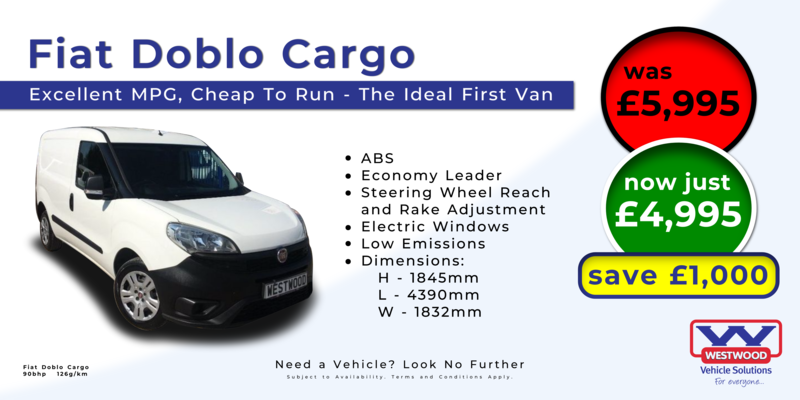 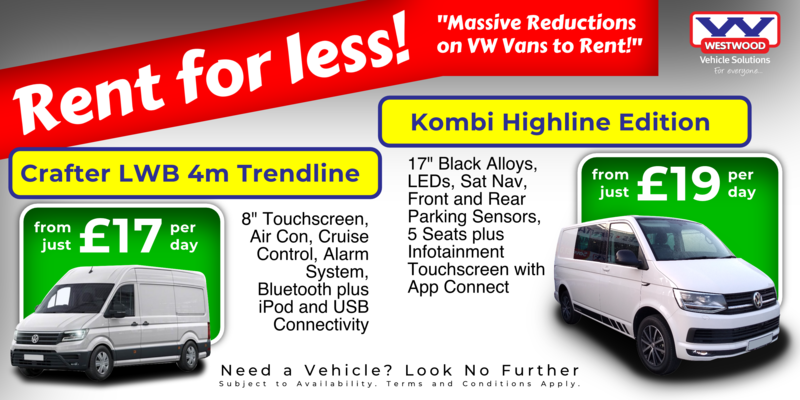 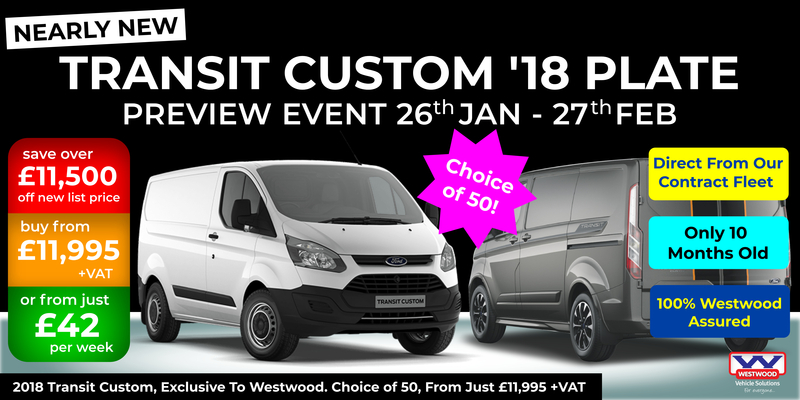 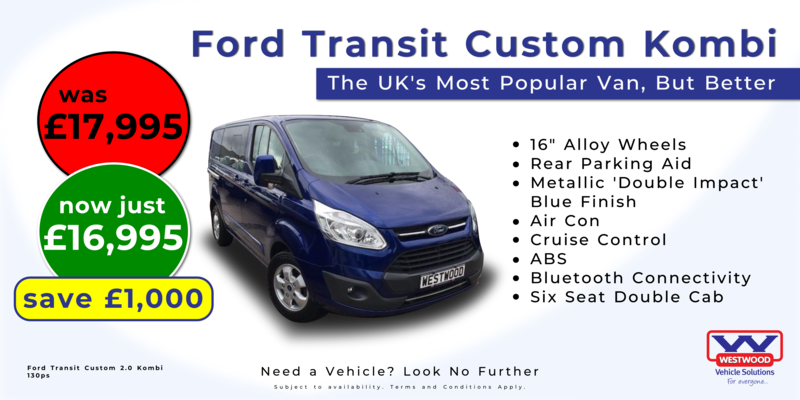 View Our Range of New Vans. 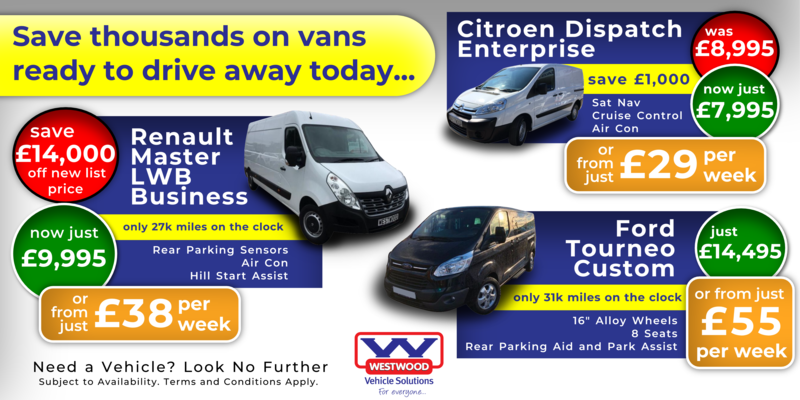 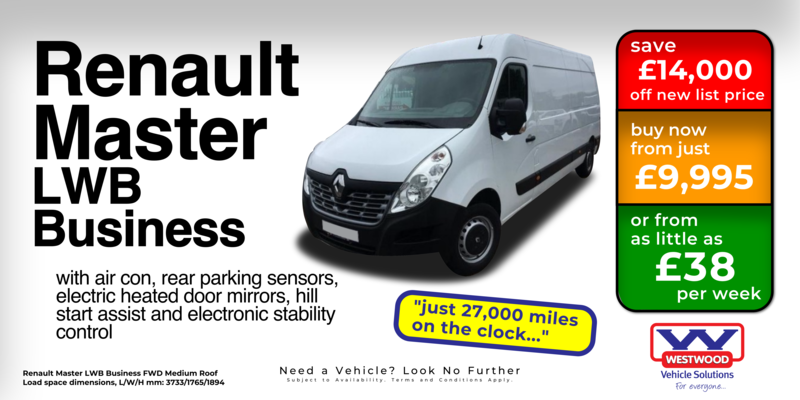 View Our Range of Used Vans. 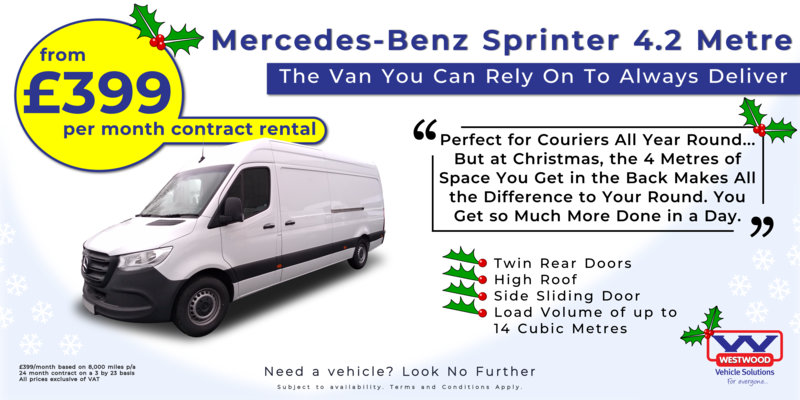 View Our Latest Van Rental Deals. 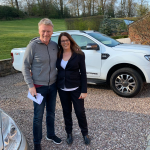 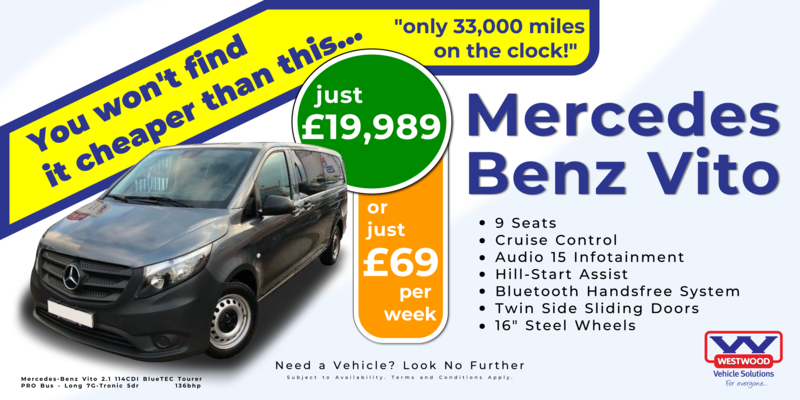 View Our Latest Car Hire Deals. 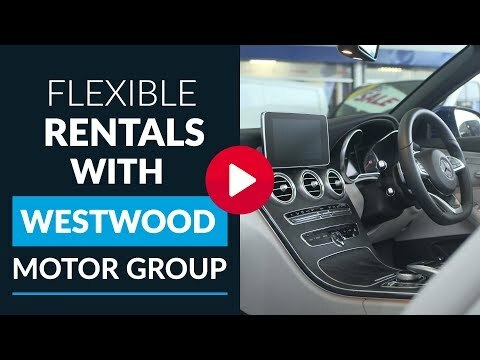 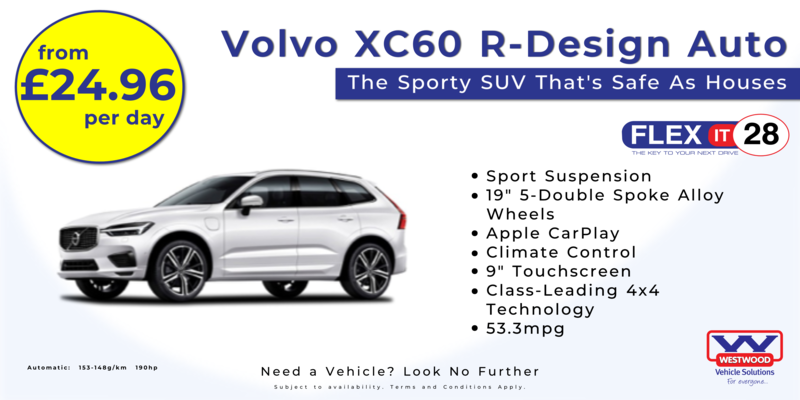 View Our Latest Lease Deals. 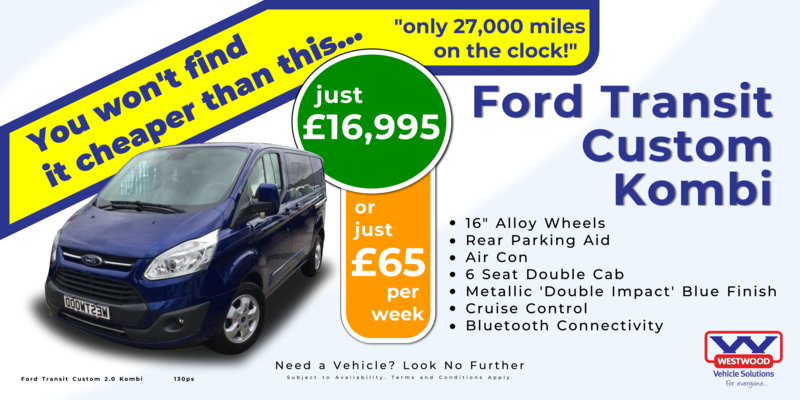 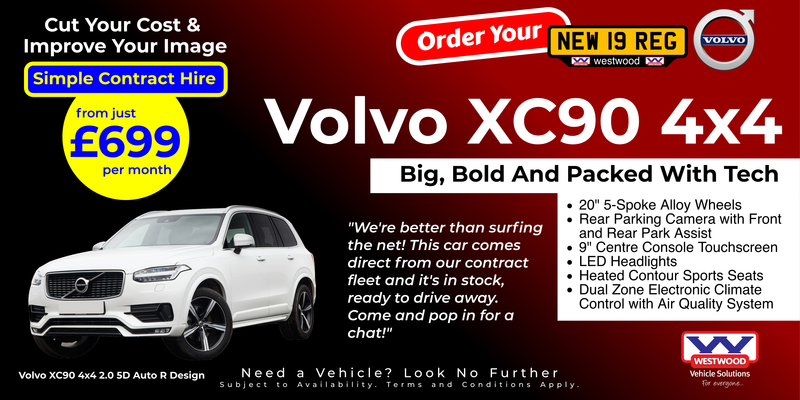 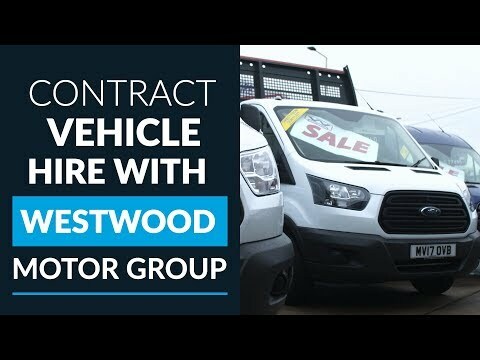 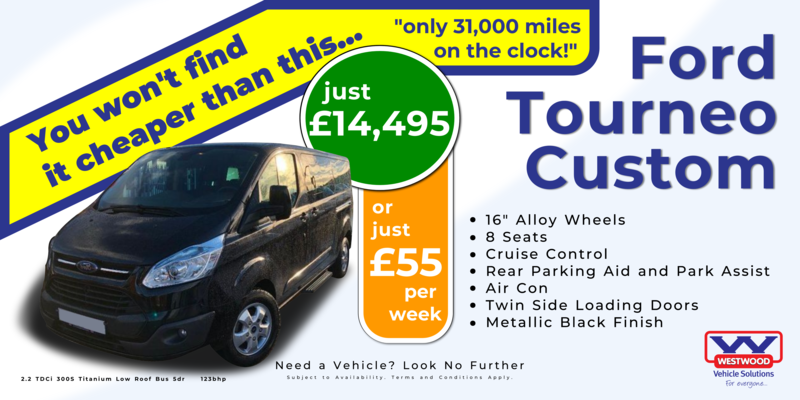 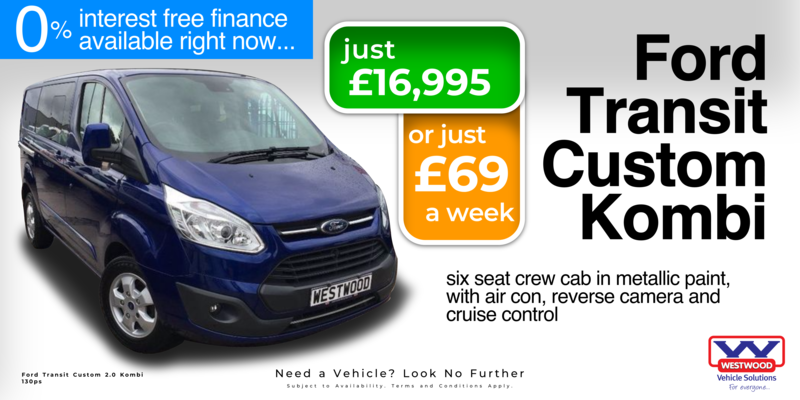 View Our Car & Van Contract Hire Deals.